Located in the quiet seaside village of Pererenan, Utama Village's two-bedroom villa offers magnificent rice fields view, private kitchen and private swimming pool. The property features modern amenities including air conditioning, ensuite private bathrooms with hot water showers and free wifi throughout the premises. All rooms come with complimentary toiletries packet for guests' comfort. The villa's personal concierge service is available to look after your every need and to ensure a most convenient and stress free stay. Everything from airport transfers, motorbike rentals, tours, surf lessons, plus more, can be arranged by the team, guaranteeing you the best quality services at local prices. 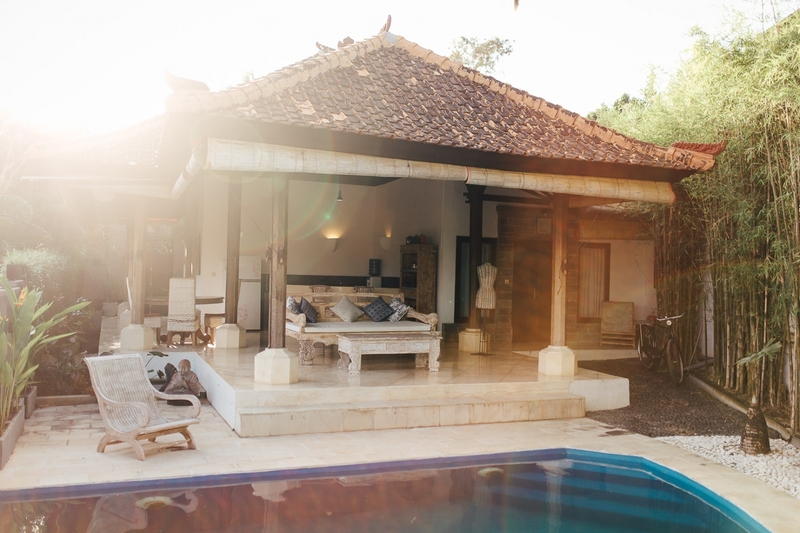 Located only 12 km from the airport, Utama Village is situated just outside of the main town of Canggu. Quietness and relaxation are the key to this property. While still only a 5 minute ride by bike to famous surf spots, including Echo Beach and Batu Bolong, as well as the bustling cafe and bar scene of Canggu, the quiet residential setting is a far cry from other more modern overcrowded Bali destinations such as Kuta and Legian.